Variety abounds in this section of the city. 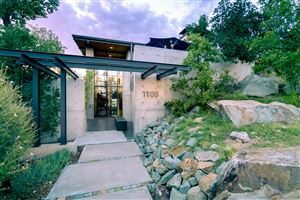 Homes with tremendous views are found at the foothills of the mountains. Jogging/running paths are on tramway Blvd. 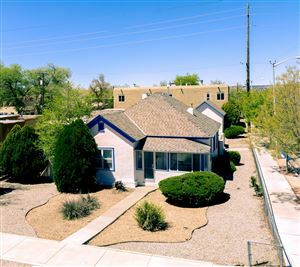 Easy access to I- 40 and Kirtland Air Force Base. Let Jo Cook be your guide through all of the available real estate in the Northeast Heights area of Albuquerque, New Mexico.